Just when you think it's over, just when you think people have finally moved past the ridiculousness of a sibling rivalry between two cities of the same nation that really aren't that different anyway, you find out that actually, the Sydney-Melbourne thing, is still a thing. I was travelling with some Melburnians a couple of weeks ago and we got to talking about how silly it is to have this inter-city competition when there isn't that much to split the two. The Melburnians agreed. "And anyway," one of them said, "it's pretty much finished. 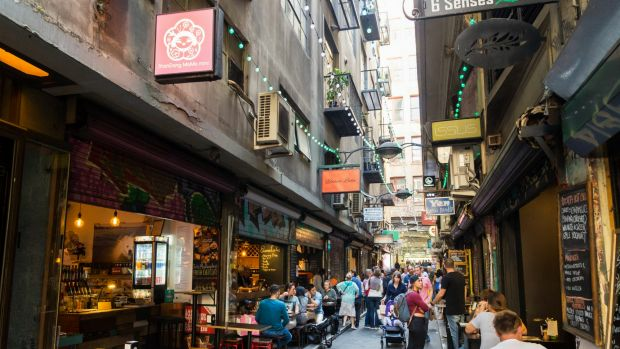 I mean, since Melbourne got named the world's most liveable city again, Sydney people haven't really got a leg to stand on." Sigh. That, in case you're wondering, is not how to peacefully end a sibling rivalry. That is how to rile Sydneysiders into pointing out the elements that make their city superior: Sydney Harbour to Melbourne's Docklands, for example; or Bondi to St Kilda; or the Northern Beaches to… I don't know, Essendon? See – this is what happens. You begin an argument like this and it very quickly goes off the rails. 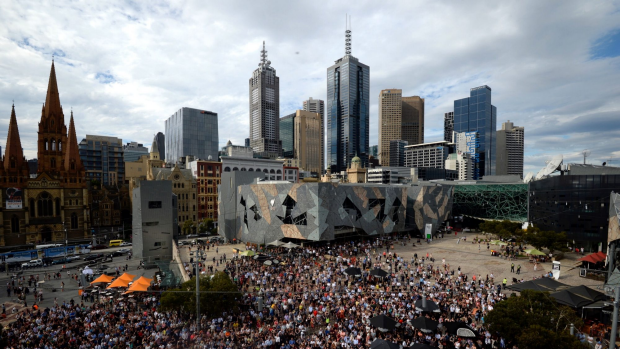 Melbourne people start talking about "culture". Sydney people respond with something about "sunshine". And we've gone nowhere. The rivalry continues. To foreign visitors in Australia, it must seem fairly ridiculous. Here you have two great cities inhabited by people who really don't have many physical or cultural or theological differences – if any – and they're still spending time arguing about who's "better". See also: Why do we insist Australia is the best country in the world? I'd have to say, it does seem like those from south of the border are more interested in the rivalry than their neighbours in the north. I've lived in both Sydney and Melbourne, and in my experience Sydney people tend to speak fairly highly of Melbs. 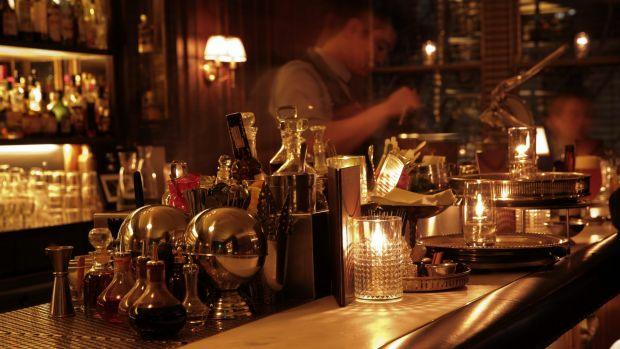 Most people in Sydney wish for a bar scene like Melbourne's; they'd love to import a few of the restaurants; they plan visits down to Victoria regularly. Melburnians, on the other hand, tend to regard you with a bit of suspicion if you announce you're from Sydney. Like you're about to lord your superiority over them. Like you'll automatically think you're better than them. I once overheard a couple of Melburnians going home on a flight from Sydney, complaining about how "no one in Sydney will even look you in the eye". That's objectively crazy. It's not true. And yet I know plenty of Melburnians who would probably agree. Maybe it's wrong to point fingers here in an article that's supposed to be an olive branch, but it seems like the "rivalry", for what it is, exists mostly in the hearts of those from down south. So, residents of Melbourne, how about this? How about we call a truce? How about we put it on the record that your fine southern city does a lot of things better than Sydney? 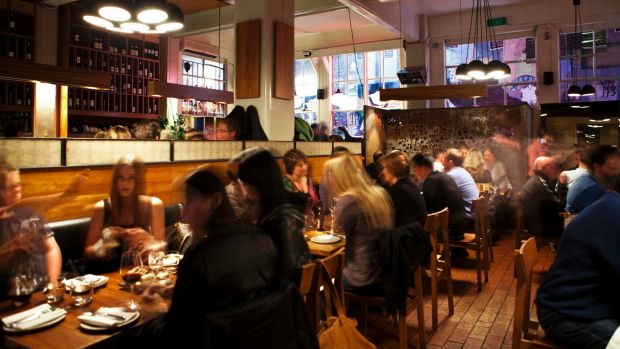 How about we acknowledge the amazing food scene in Melbourne, the small bars that Sydney is constantly attempting (and largely failing) to recreate, the friendly, easygoing manner of most Melburnians, the passion for big events, the music scene, the art scene, and the cosmopolitan nature of whole place? In return though, you're going to have to let this whole thing go. 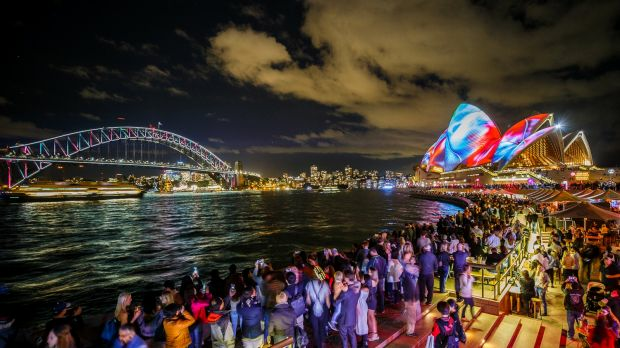 You're going to have to admit that actually, Sydney does do some things extremely well. That it might be one of the most naturally beautiful cities in the entire world; that it's much friendlier than you give it credit for, because the city doesn't begin and end in a few flashy Eastern Suburbs enclaves; that no one outside of a few small circles really cares about a sibling rivalry between two great places anyway. And anyway, both cities could stand to go through a few improvements. Being recognised for "liveability" doesn't make a place perfect. It's cold and miserable sometimes in Melbourne. So many of the new buildings going up in the inner city there are garish and ugly. Plus there's a sort of reverse snobbery that you'll pick up in Melbourne occasionally, a feeling that if you haven't dressed in the correctly shabby attire, you'll be shunned as quickly as any Fitzroy type running around Vaucluse would be. Similarly, Sydney's lock-out laws, its soulless, pokie-laden pubs, its terrible public transport, its sky-high property prices, its shoddy treatment of public housing tenants who happen to find themselves on coveted land – all of those things could use serious improvement. So let's just agree that Australia's two largest cities don't need to waste energy on disliking each other. You can live in Melbourne and have a healthy respect for Sydney; and vice versa. A sibling rivalry with no history of anything serious to argue about is pretty ridiculous. Really, both Melbourne and Sydney should be able to find common ground. We should be able to come together, to unite and declare as one: we're better than Brisbane. Do you think there's still a Sydney-Melbourne rivalry? Is it time to let it go?